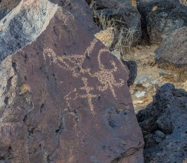 PETROGLYPH NATIONAL MONUMENT: Rinconda. 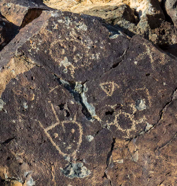 Photos here are from Rinconda Trail, about 1 mile from Visitor Center. 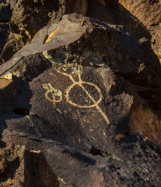 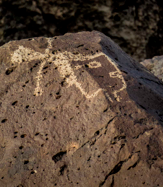 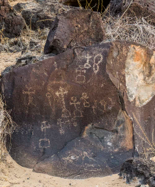 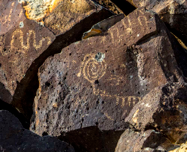 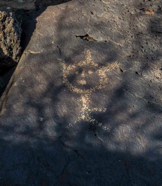 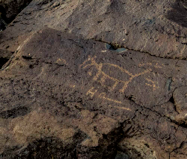 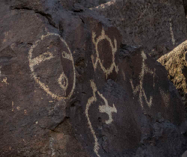 For more information about the Petroglyphs in this area, go HERE. 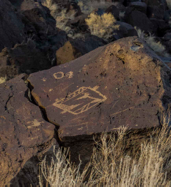 Click on the first thumbnail to see larger image. 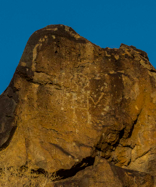 Use controls at bottom of each large image to start slide show or go through manually with arrow keys.